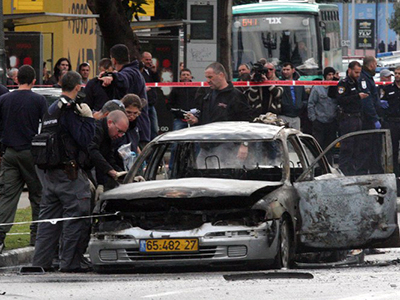 Two people have been killed in car explosion outside a court in the Israeli town of Rishon Letzion near Tel Aviv. Police said they suspect a “criminal motive” in the killings. The two people killed in the blast were inside the car when the explosion occurred. Their identities have not yet been disclosed. An initial police investigation has suggested that an explosive device was attached to the car, Haaretz reported. 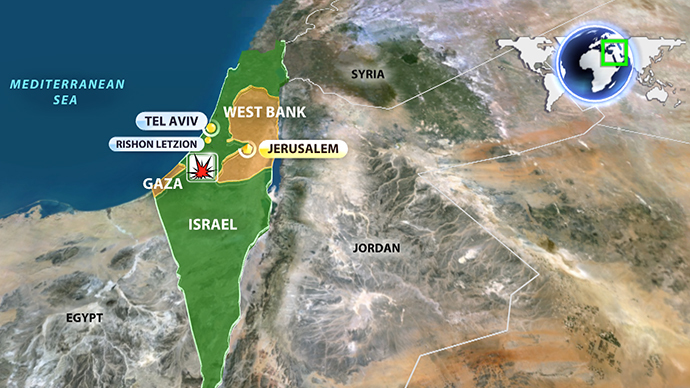 The past two years have seen frequent gang warfare erupt between the Abergil family and its rivals in a bid to control the larger Tel Aviv area, according to The Jerusalem Post. If the attack is linked to organize crime, it would be one of half-a-dozen car bomb attacks over the last few months. One of the most recent similar accidents took place in Tel Aviv in last month, injuring seven people.